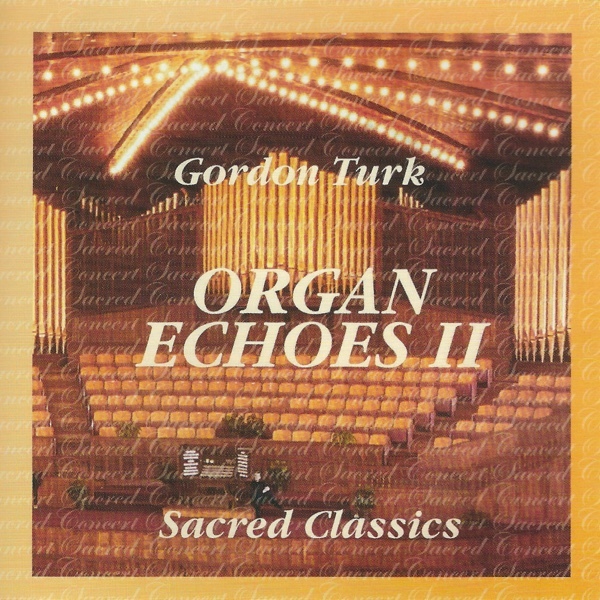 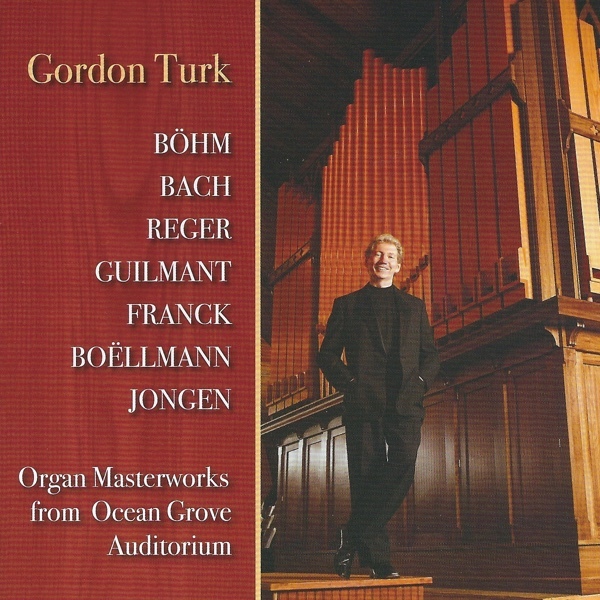 Gordon Turk is a prominent American concert organist. 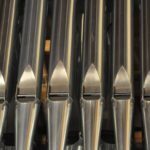 He has played throughout the United States, made two concert tours in Japan, and performed frequently in Europe, including the Ukraine and Russia, both as solo organist and with orchestra. 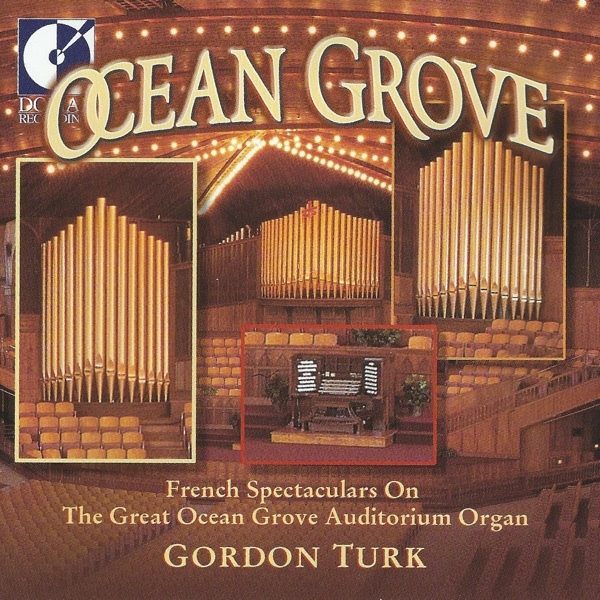 Turk is particularly well known as resident organist of the Great Auditorium in Ocean Grove, New Jersey. 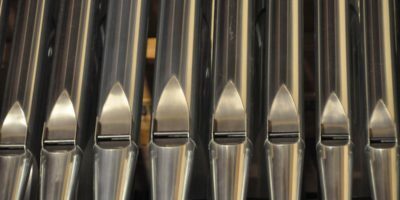 Since he took this post in 1974, the famed Robert Hope-Jones organ has been enriched with a remarkably diverse tonal palette and expanded to its current size of 207 ranks and more than 13,000 pipes, played from a five manual console. 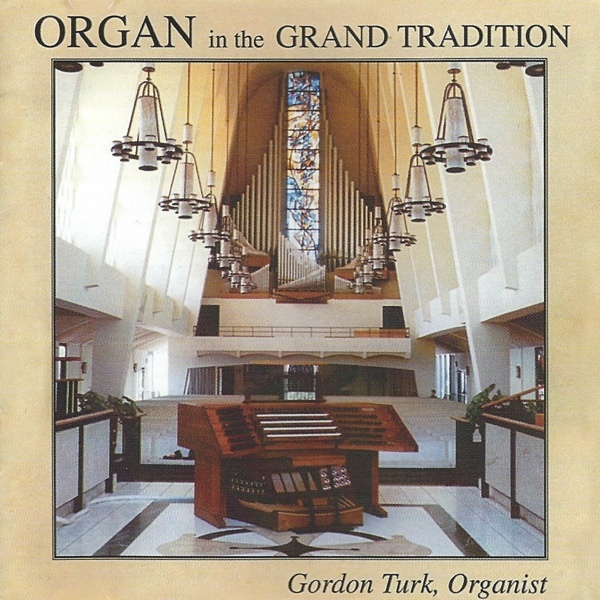 Turk is also organist and choirmaster of St. Mary’s Episcopal Church in Wayne, Pennsylvania and professor of organ at Rowan University in NJ.